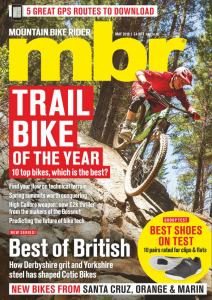 The new issue hits the shelves next Wednesday. Subscribers should get their copies sooner, that’s if their posty can get through the snow! 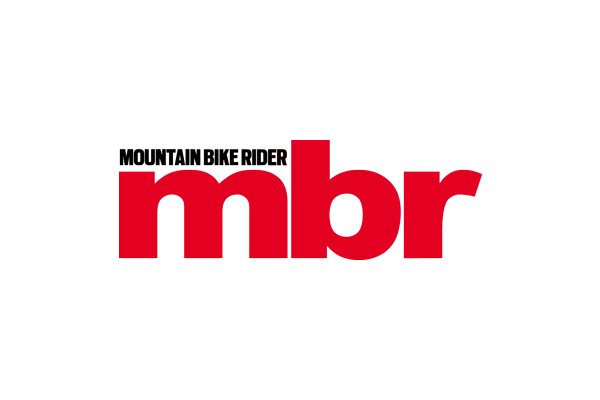 MBR Feb 2010 ISSUE PREVIEW from Mountain Bike Rider on Vimeo.